My name is Robert Alfonso Jr. I am from Queens, NY. My passion has always been around sports and helping others achieve their dreams. I grew up playing all sports but focused primarily on baseball and basketball. As a two-sport athlete through high school, I was afforded the opportunity to play basketball at Queens borough Community College and Mount Saint Mary College in Newburgh, NY earning a degree in Mass Communication, 1997. Upon graduation, sports went from just a passion to a career. 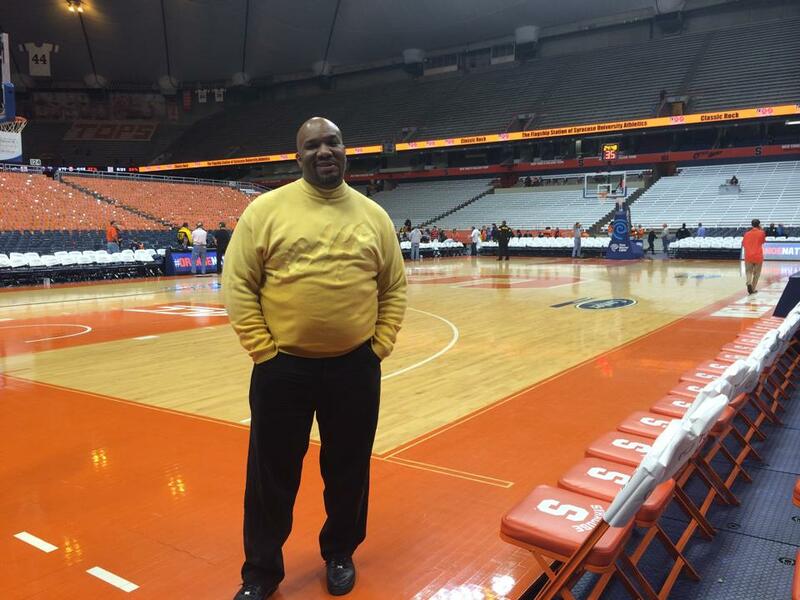 I worked as a sports reporter for several publications covering high school, college and professional sports. Some of my duties included the recruitment of athletes who went on to play for NCAA programs in the Division I, II, III, NAIA and JUCO level in North Carolina for all sports from 1999 to 2004. In Atlanta, Georgia I continued to build my network and responsibilities in covering prospective college athletes from 2004 to 2006. I went on to teaching and coaching boys and girls basketball at Johnson (Gainesville, GA) High School, Flowery Branch High School and East Hall High School. I also coached boy’s soccer at Flowery Branch. All between 2007-2012. During that time, I also helped start a basketball website which focused on athletes in Georgia and then the Southeast. I then came back to the New York region to coach a boy’s travel team.